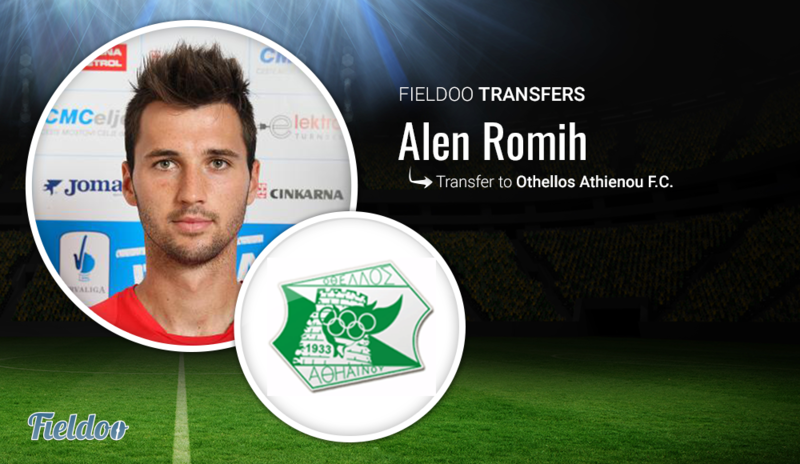 Alen Romih is a Slovenian defensive midfielder who signed with a new club with the help of Fieldoo. Alen joined Othellos Athienou that plays in the top division in Cyprus. Alen went through the youth ranks of NK Celje in Slovenia and then went on loan to further develop as a player. 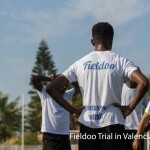 After earning his debut with his parent club and playing for the first team for two seasons he looked for new challenges on Fieldoo, where he got in contact with an agent who later transferred him to the Cypriot league. 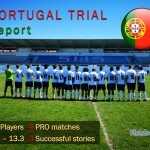 You can read more about the league here: Cypriot Championship First Division (League Review).